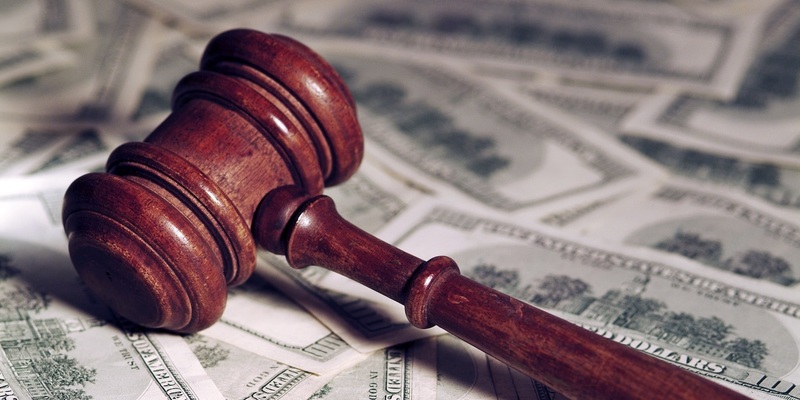 NEW ORLEANS – A Gretna welder has filed a class-action lawsuit against his former employer over allegations that he wasn't properly compensated for overtime work. Charles Wade, individually and on behalf of all others similarly situated, filed a complaint on June 7 in the U.S. District Court for the Eastern District of Louisiana against Worldwide Labor Support of Illinois Inc. and Wayne A. Cook Jr. alleging that they violated the Fair Labor Standards Act. According to the complaint, the plaintiff alleges that he was employed by the defendants through April 23, 2016, and regularly worked in excess of 40 hours per week. The plaintiff holds Worldwide Labor Support of Illinois Inc. and Cook Jr. responsible because the defendants allegedly willfully failed to properly compensate plaintiff for those hours worked in excess of 40 within a workweek at a rate of time-and-one-half of his regular wage rate. The plaintiff requests a trial by jury and seeks to recover unpaid overtime wages, liquidated damages, attorneys’ fees, costs and expenses and all further relief the court deems just and proper. He is represented by Virginia L. LoCoco and Joseph A. LoCoco of LoCoco and LoCoco PLLC in D’Iberville, Mississippi.